No really. I am Canadian. My entire life I have been incredibly proud to call myself a Canadian but it wasn’t until I really started to research my family tree that I started to see why. My great-grandfather was born in England but chose to move to Canada in 1908. He could’ve stayed where he was living in Moon’s Cottage in Long Ditton, Surrey to raise his children. Instead he packed it all in and chose to come to Canada. He decided to change his stars. My grandfather Albert came with him and their pride in being Canadian was passed down to my father, one of the first born members of his line to be born in this country. An incredibly proud accomplishment. No one is happier to wave the red and white flag or to explore this country as my father. 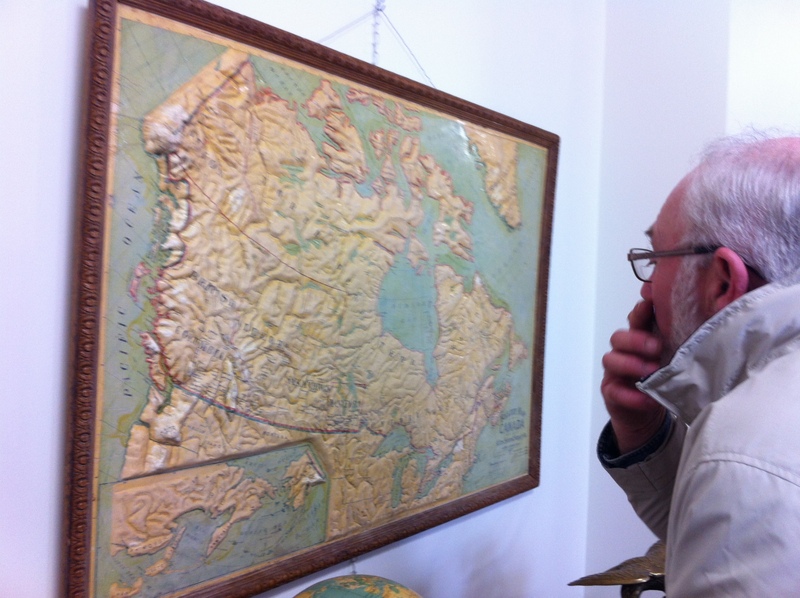 He’s been to at least 6 provinces and has seen or touched nearly all of the great lakes. I’ve already talked about how my great-grandfather fought in World War 1 and I may have mentioned that my uncle fought in World War 2. But what I may have neglected to mention was that the other side of my family fought in the War of 1812. Over 200 years ago my ancestors stood together against an American invasion and fought to keep the true north strong and free. At that time, we were part of the dominion and were not our own little country, but that war, and many wars after that, helped shape our country into what it is today. With a history in this country spanning more than 200 years, we had a chance to really make our mark. Some of my Scottish ancestors came to take over land in that had never been worked and they helped clear the land to make way for farms and villages. Many of my ancestors were farmers who tilled the land and helped grow what we could. Some other of my ancestors made their way cross country and helped develop the railway and some cities in the west. Other ancestors stayed closer to Waterloo Region. My grandpa Hyde and a few of my great-uncles on the Lovejoy side helped build several of the war-time houses in Galt. I can’t read their minds, but I can tell by the way I was raised and the people around me, that we really like to be in Canada. We are safe here. We have opportunity here. We can help build community and we can belong. Sure life isn’t always easy for all of us, but it wouldn’t be easy no matter where we lived. I am proud to be Canadian. I am proud to be from a long and short line of people who are proud to be in Canada. I am Canadian.